There are 2 ways that you can get a FREE March Madness Pass (a $199 value). Purchase a pair of skis from the Summit Demo Center. 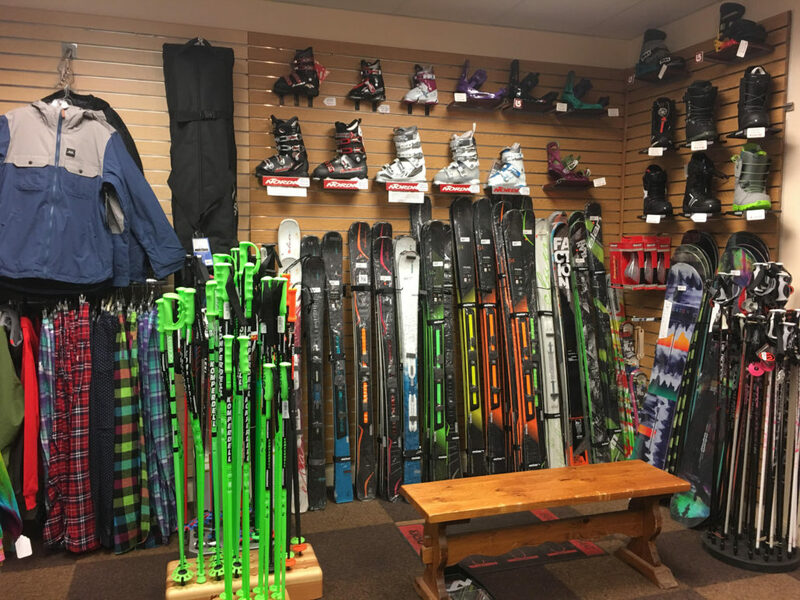 Spend $500 before sales tax at Bristol Ski & Sport. 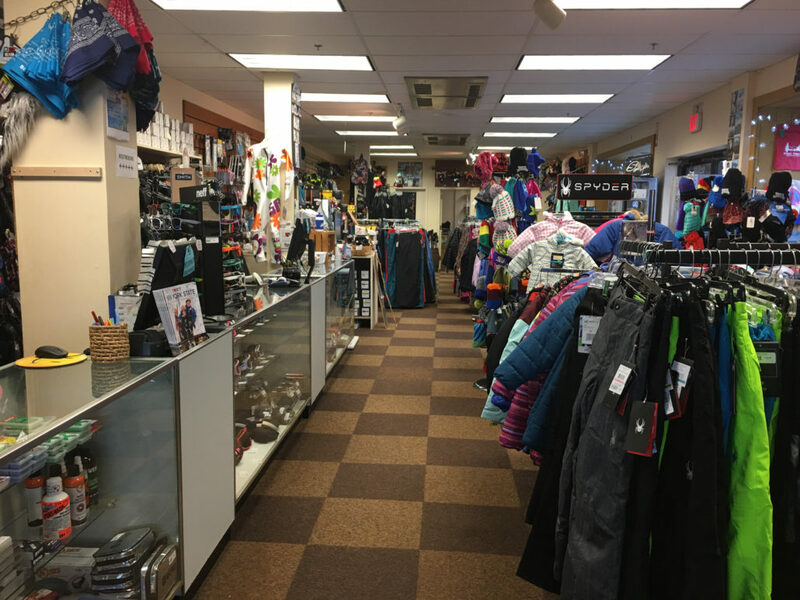 Bristol Ski & Sport is a full service snowsports retail store providing a broad range of ski and snowboard equipment, clothing, accessories and much, much more. Choose from a wide selection of merchandise for every member of your family. 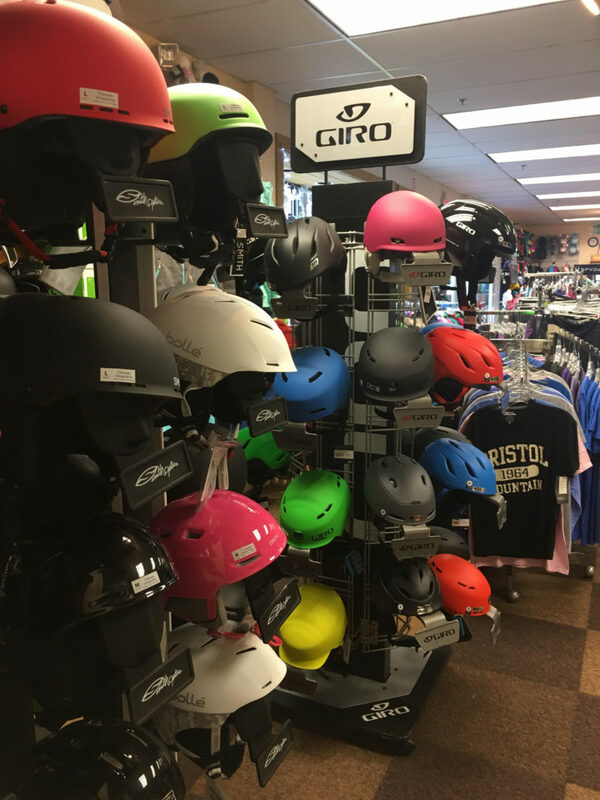 Our professional retail staff, including our store manager, Bill Tosch, are happy to assist you with the best options from gloves to helmets. Bristol Ski & Sport is located in the first level of Rocket Lodge and is open daily during the operating season. 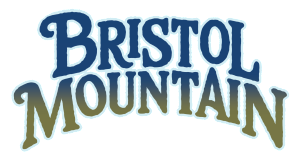 Please call 585.374.1111 or email retail@bristolmt.com for questions about merchandise and services provided. Turn all of that gear in your basement into cash or Bristol Mountain Credit. Bring your gear by and we will assist you with assigning a reasonable price so your gear sells as quickly as possible. 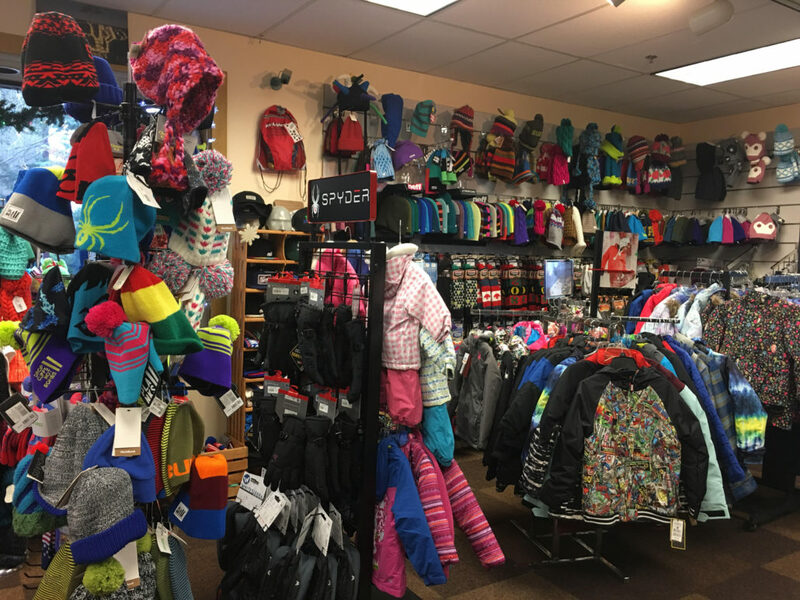 When your gear sells you will receive 70% of the sale price within thirteen days of the gear being sold (check) or 90% of the sale price if you have the funds put on a Bristol Mountain Gift Card.